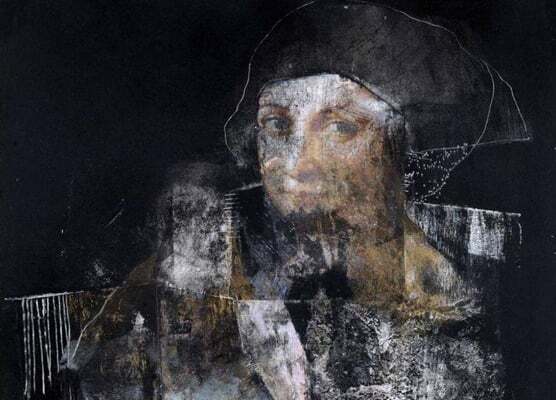 A painting by Fereshteh Setayesh, an Iranian woman artist, titled “La Gioconda”, has been acquired by the Turin Museum of Modern and Contemporary Art and put on display at its permanent collection. Fereshteh Setayesh was born in Tehran, Iran. She has been painting for over 35 years and has hold 12 individual exhibitions and participated in more than 90 group painting exhibitions. She is a continuous member of Iranian Painters Association and a member of the Biafarin Canadian Incorporation. 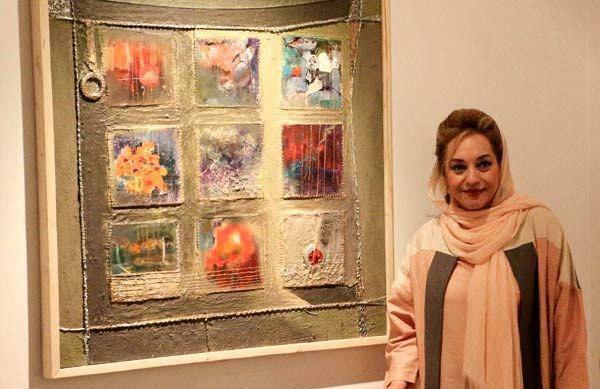 In an interview with Honar Online, Setayash elaborated on her art piece, saying the painting is part of a collection which was put on display in 2012 at Tehran’s Art Centre Gallery. “I was invited last year … to attend the Premio LYNX international competition in Italy and finally I became one of the 47 finalists of the event,” she said. On the name of her painting, she said each artist picks up the name of his/her piece during its creation when various emotions and memories are intrigued during their work. Setayesh then referred to the acquisition of the painting by the Turin Museum and said it signifies an important and impressive point. Setayesh said she has already put on display her art pieces in various countries including the United Arab Emirates, China, Canada, US and so on. On her future plans, she said after the success gained in Turin, she is now invited by a number of galleries in Italy to showcase her works. “I’m now involved in talks with some of the galleries but given the current sanctions put on Iran, I have many problems in transferring my works to Italy,” she concluded. The Turin Museum of Modern and Contemporary Art, known as The MIIT Museum in the international art scene, in a certificate issued for joining this artwork to the museum, recognizes La Gioconda as a visionary and metaphysical artwork that makes an immortal sensation of space-time. 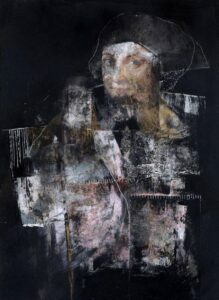 While expressing his satisfaction with the addition of this splendid artwork to the collection, Guido Folco, director of the MIIT Museum, said that “La Gioconda” is praised by MITT Museum Committee for intense communicative and symbolic language, exquisite and elaborate complex structure, the ingenious use of mixed media and innovative collage technique, which offers a neat and vivid perspective with great delicacy.